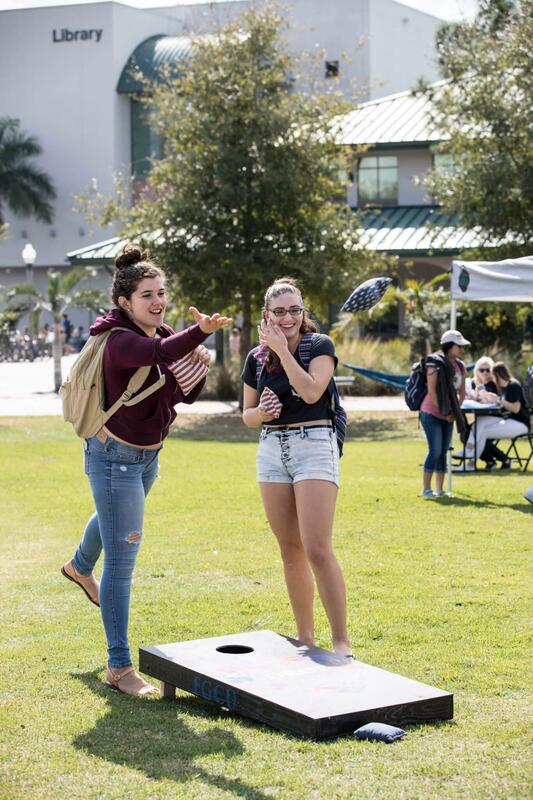 “Make Your Mark Monday” kicked off FGCU’s first official homecoming week event in the form of Olympic-style games and student organization tabling. 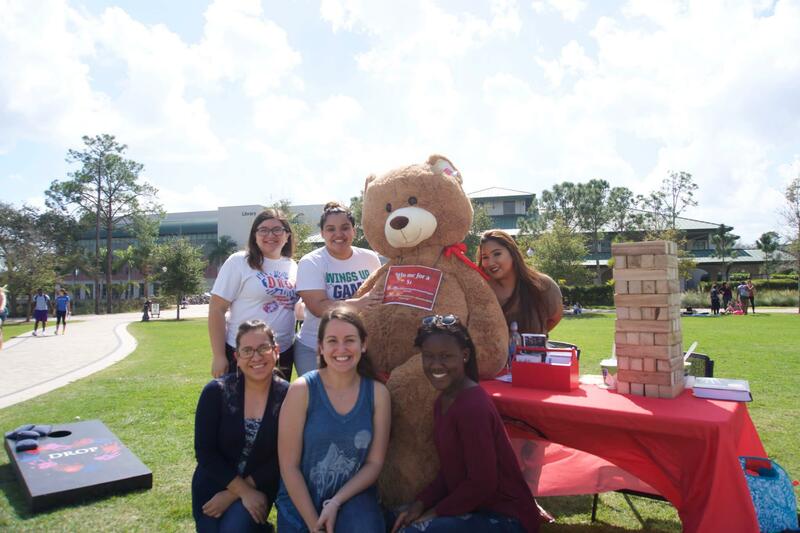 The event, hosted on the library lawn Monday, Feb. 6 from 11 a.m. to 2 p.m., introduced interactive and engaging activities with opportunities for students to take home prizes and memories. 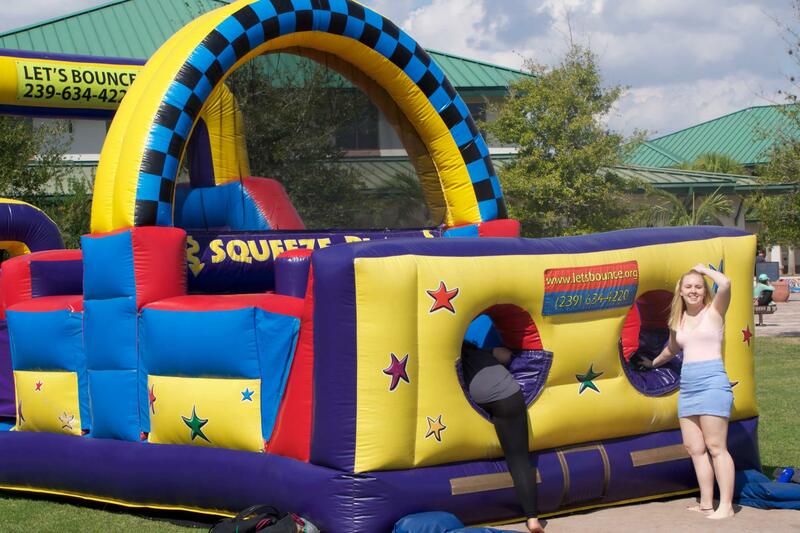 The even included a bounce house obstacle course that allowed students to challenge their friends for prizes. Those who defeated their opponent through bouncy tunnels and slides could choose between FGCU Homecoming T-shirts or a mini eagle trophy. Two caricature artists created impressions of students with exaggerated and striking characteristics, allowing students to take a piece of homecoming with them. 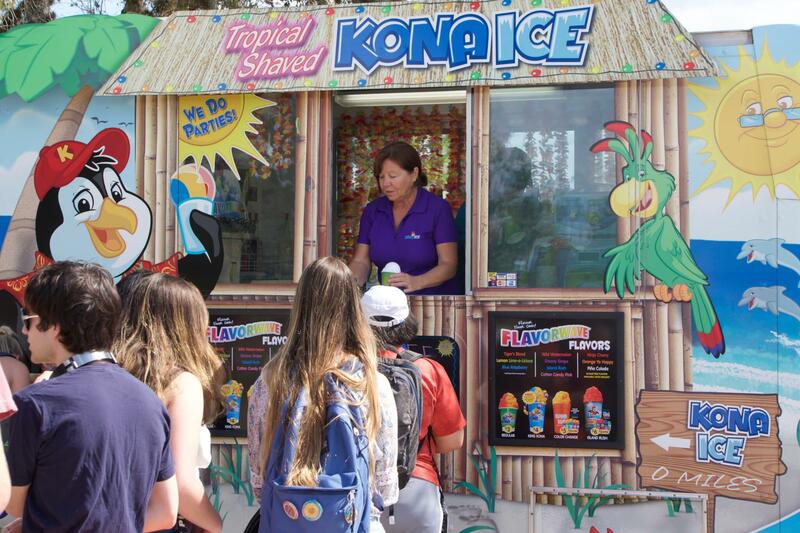 Kona Ice marked its territory in the hot Florida “winter,” serving students shaved ice with over 10 flavor options. Popcorn was also available for students to enjoy. 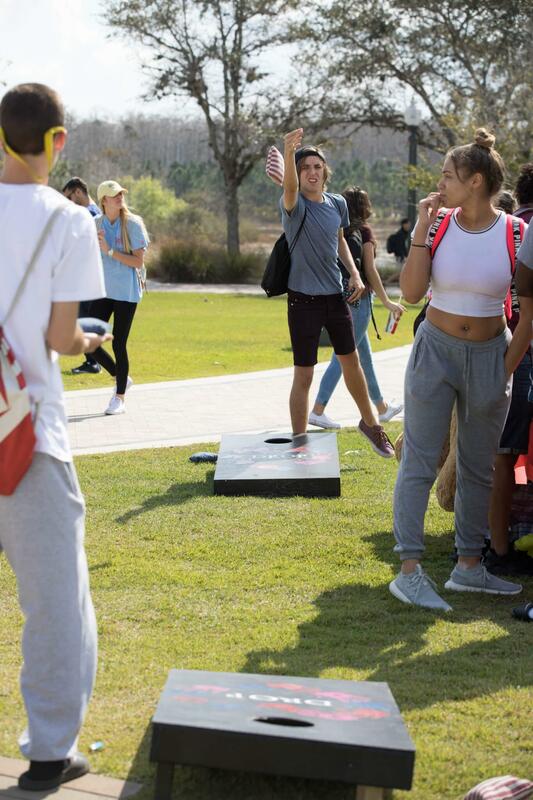 Student body organizations were also present such as the French Club, Improv Club, the Minority Association of Pre-Medicine, DROP, Dance Marathon and more. 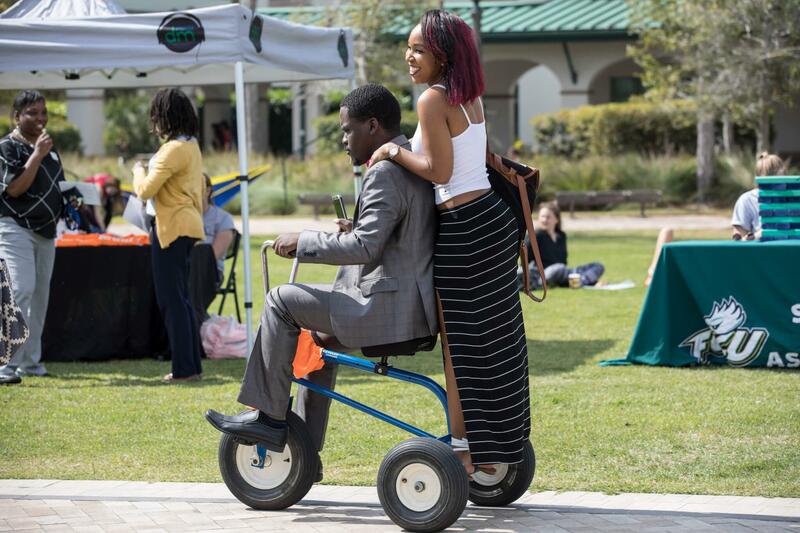 The presence of student organizations encouraged students to find their niche and “make their mark,” inspiring the event’s theme. “I think this event is really cool. 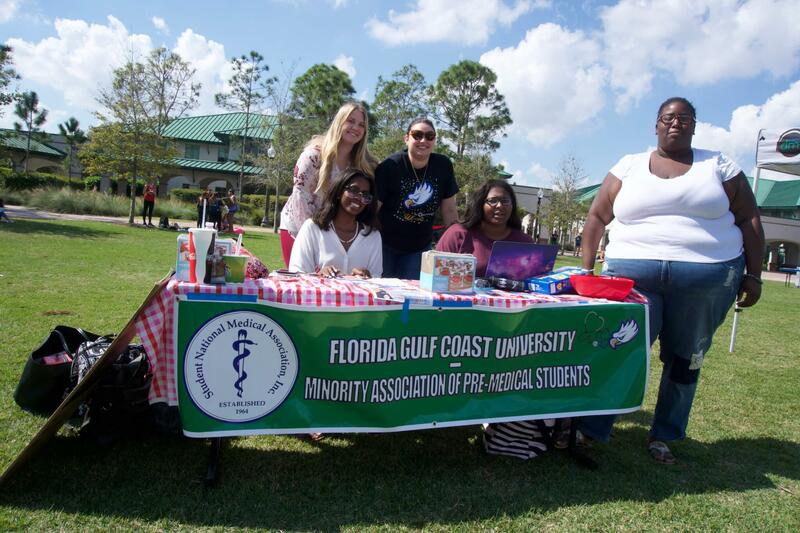 It really shows that the school appreciates students when they put on events like this,” (FGCU student?) Huck Figlow said. Emmalyn Green, Student Body vice president and chair of the Student Organization Council, helped organize the event along with Ashton Hartley, Advisor of the Student Organization Council, and six other council members. 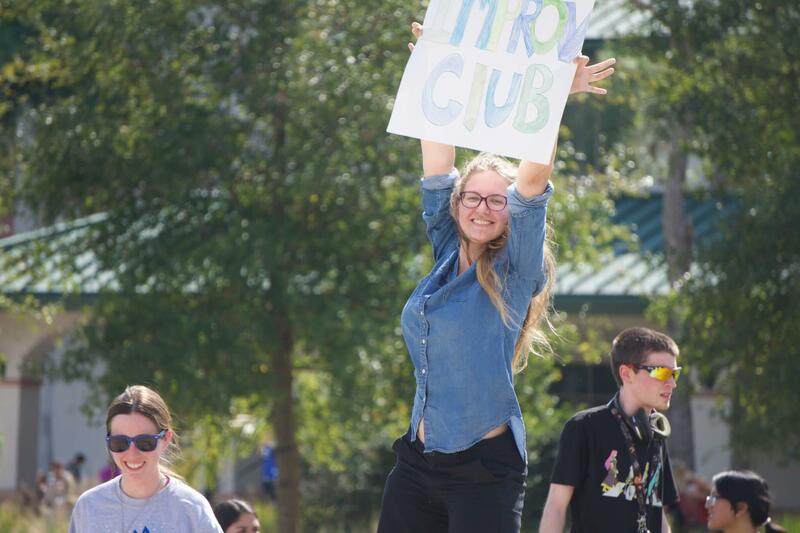 “Because it was the first homecoming at FGCU we wanted to make it as big and as fun and as exciting as we could for all students,” said Hartley. 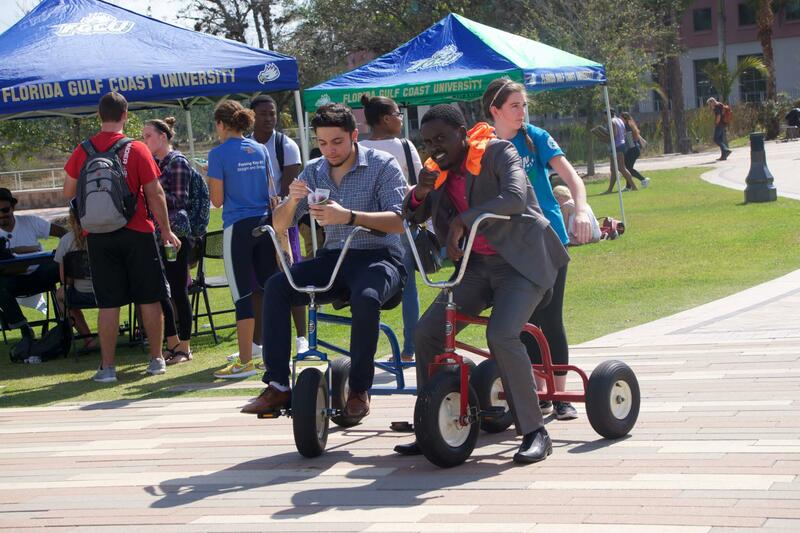 FGCU’s inaugural homecoming joins alumni weekend and kicks off FGCU’s 20th anniversary celebration. FGCU has hosted alumni weekends in the past, however, this is the first official homecoming in FGCU history. 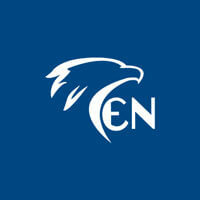 A large base of alumni is the product of FGCU’s 20 year run as a university. According to Green, this anniversary is the perfect time to host a homecoming because it gathers more support from alumni. 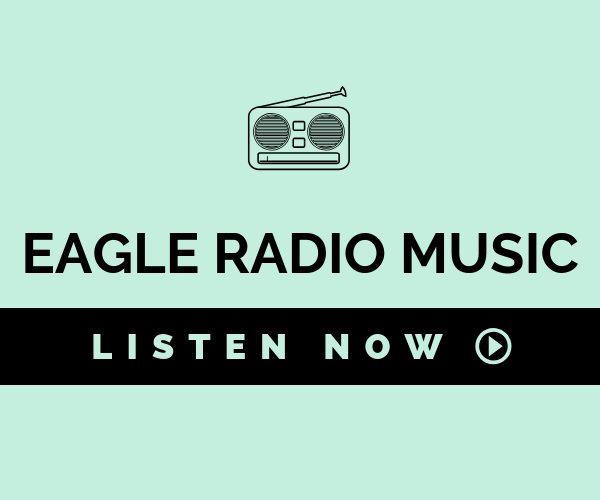 “When you think homecoming, it is drawing back previous Eagles and so we really wanted to make the link to make our first homecoming as best as it could be,” Green said. 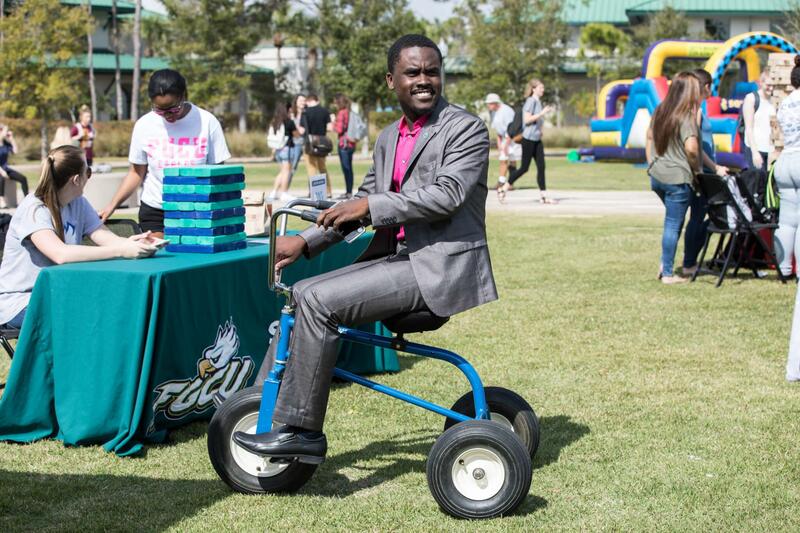 It is uncertain as to why FGCU has not hosted a homecoming in the past. Leadership Development Chair of the Student Organization Council, Gabby Giordano, attributes this year’s homecoming to leadership and timing. 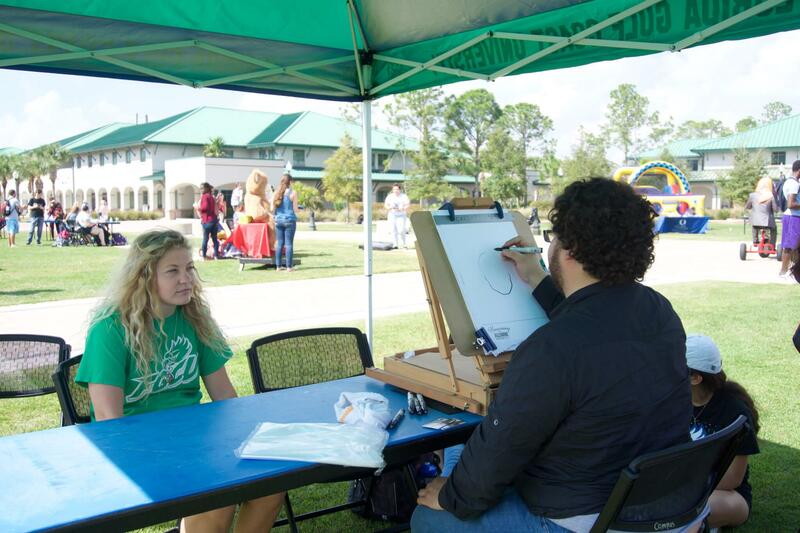 FGCU’s inaugural homecoming is the active effort of alumni, faculty and staff as well as other student organizations. 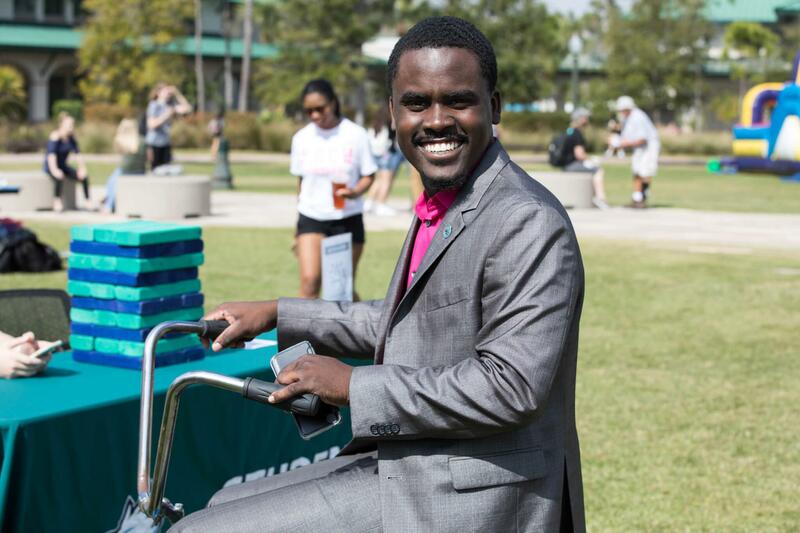 “Our inaugural homecoming is a celebration of FGCU and how far it has come,” Green said.